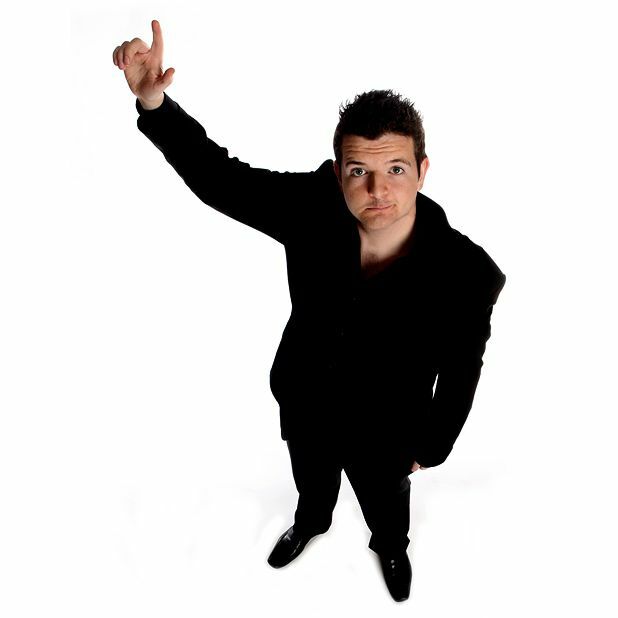 Kevin Bridges’ rapid rise to superstardom appears to have surprised no one as much as Bridges himself. As he ambles onstage to excited chants of ‘Kevin! Kevin!’ there’s an air of bemusement to the youthful funnyman, as though he can’t quite believe that you can sell out the largest space at the Assembly Rooms off the back of a few successful appearances on Michael McIntyre’s Comedy Roadshow. Elements of the crowd treat him with an alarming familiarity. ‘Nice haircut!’ shouts one woman, a compatriot of Bridges from Clydebank. Another audience member buys the comic a pint. ‘Does everyone in here know each other?’ asks Kevin. ‘Have I just been booked for someone’s 40th or something?’ Thankfully, on this evidence, hitting paydirt hasn’t done anything to inflate Bridges’ ego at the expense of his talent. A large part of his appeal is in giving the impression of talking off-the-cuff, as though putting the world to rights around the pub table. Bemoaning the fact that he’s only 23 and doesn’t have any serious addictions under his belt to use as material, he instead focuses his sardonic observational material on media absurdities, such as the round-the-clock coverage of the Raoul Moat episode (‘they had some great guests on: Paul Gascoigne’) and the career resurrection of Noel Edmonds. But his most popular material, understandably enough, has a localised flavour, whether discussing the perils of talking to an automated ticket machine in a Glasgow accent, or comparing Spring Break parties in US High School movies to the phenomenon of Glasgow High School ‘empties’ in the Easter holidays. The home crowd goes wild. Assembly Rooms, 623 3030, until 30 Aug (not 16), 8.55pm, £14–£16 (£13–£15).